There are many new hurdles I've had to jump since giving birth to Emmerson. This whole mom role is no joke. but the biggest struggle has been finding my identity as a mother. I was determined to be the cookie cutter, perfect mom. B.E. (Before Emmerson) Husband and I went to two different baby/birthing classes. I spent hours reading books and conducting my own research on raising babies. I was determined to find the perfect checklist on how to successfully raise a baby. "Do this, this, and this, and bam! You're a mother." I talked to seasoned mothers (and annoyed the heck out of my own) trying to get all the answers. I was told that my motherly instinct would kick in and I would "just know" how to take care of her. But 9 months came and...nothing. 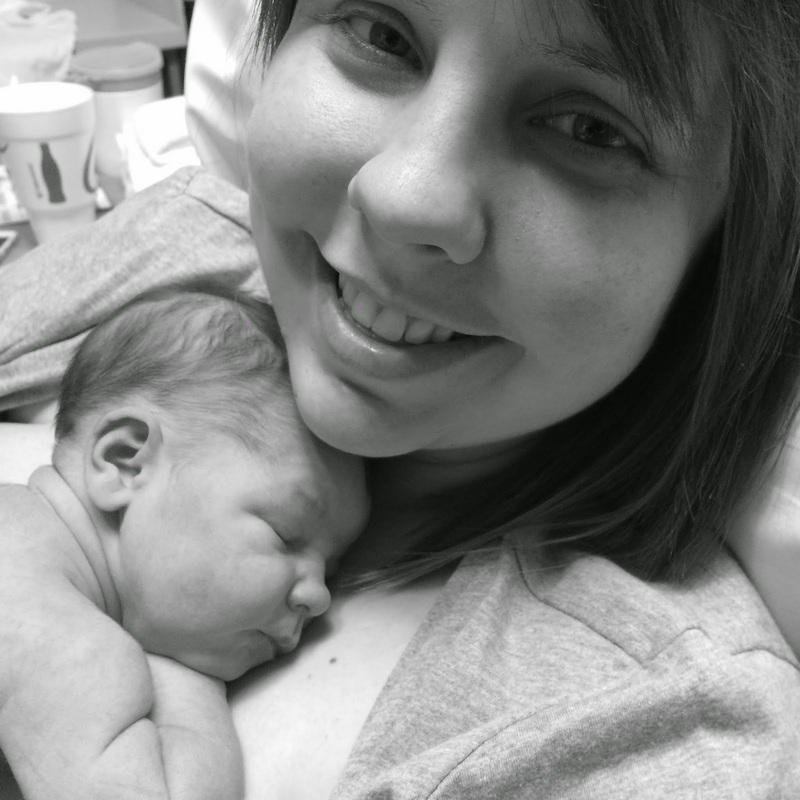 And even when I held Emmerson in my arms that first night, I still had no idea what I was doing. I was a big mess. Schedules! Hunger cues! Pacifiers! Diapers! Breastfeeding! There are 5 arguments/sides for each of those categories. I had an unrealistic expectation of becoming super mom. That all I had to do was follow each rule and bam! Super mom. Super baby. We (I) didn't want to use pacifiers. But we got home and our baby was fussy. She'd been fed, diaper changed, cleaned, and snuggled...but still fussy. No! I can't! Too soon! Truth: My baby has a strong sucking reflex and it soothes her to have something in her mouth. We were going to exclusively breastfeed for as long as possible. But we got home and my baby fought breastfeeding. Truth: My baby is...ahem...lazy and wants her milk asap. I'm a better mom because of it. I was created to be her mother. She was created to be my child. but God instilled in me enough knowledge to get us through this season of life. I can rest in knowing He'll guide us in raising Emmerson to be the best she can be.